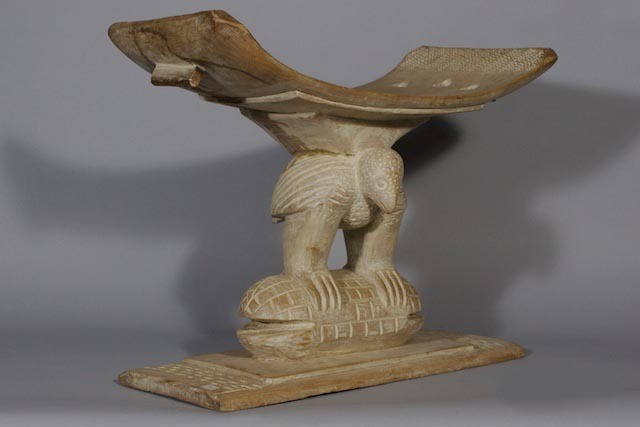 SKU: 203. 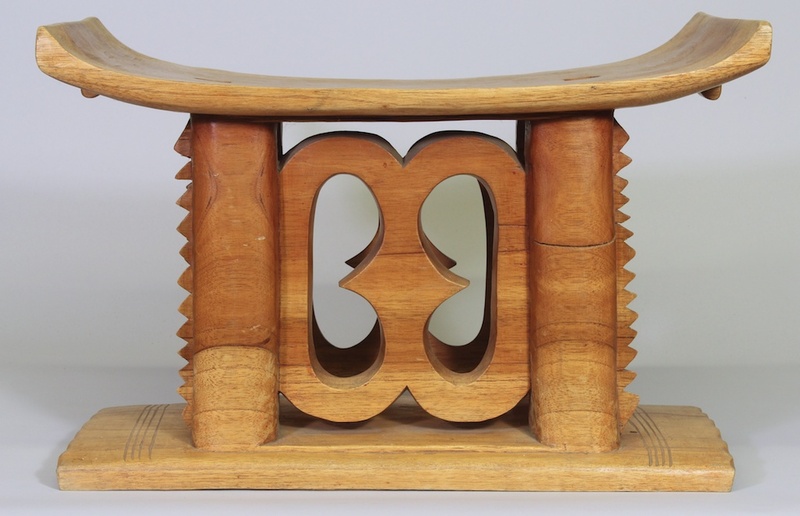 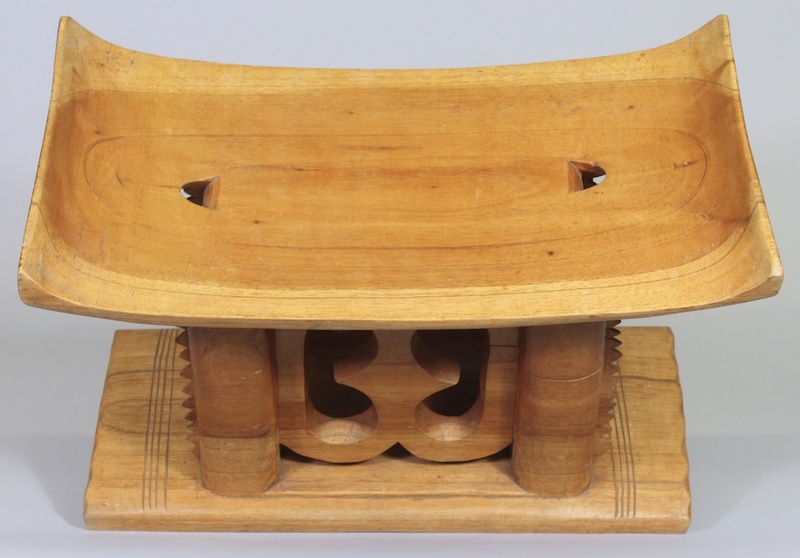 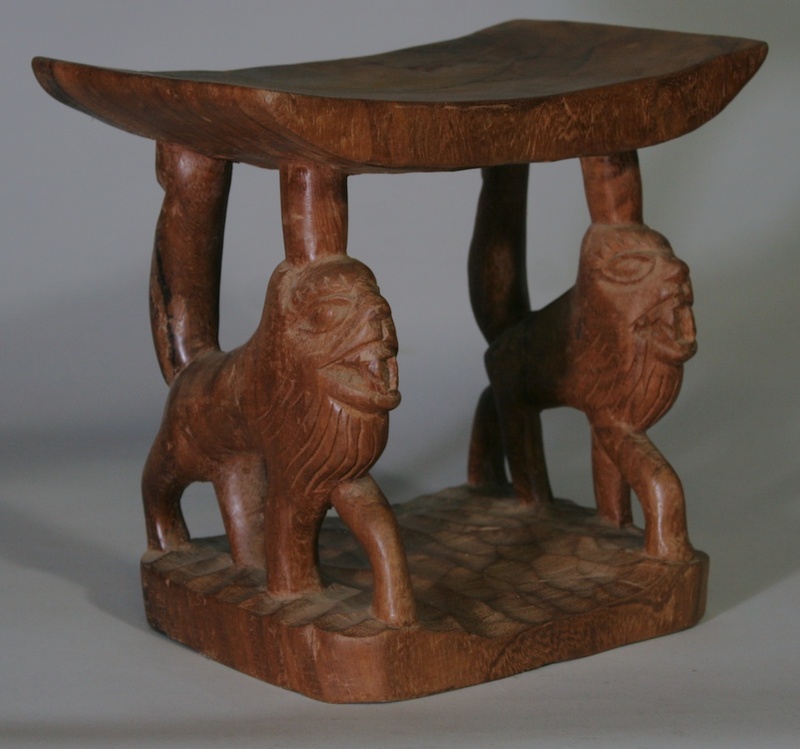 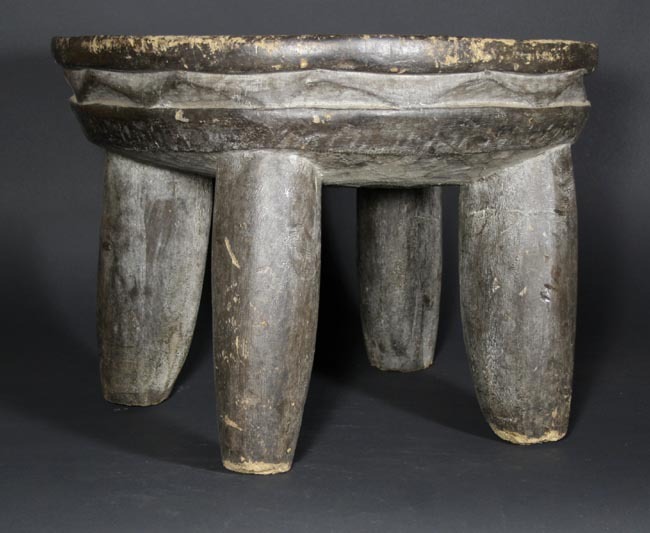 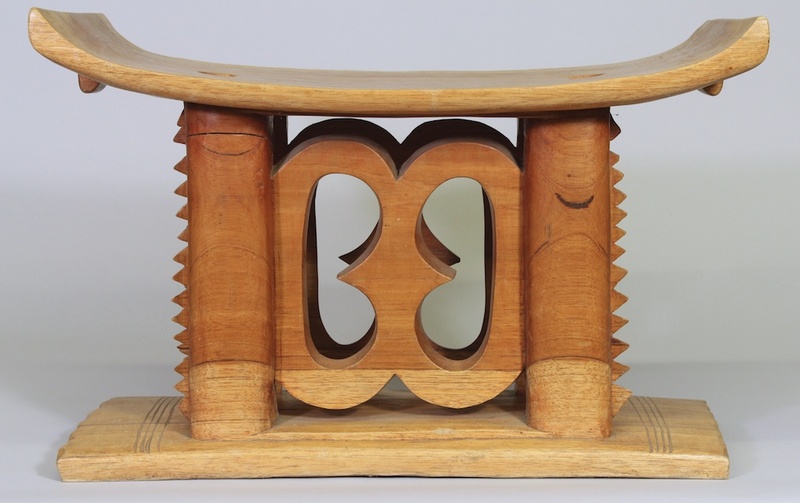 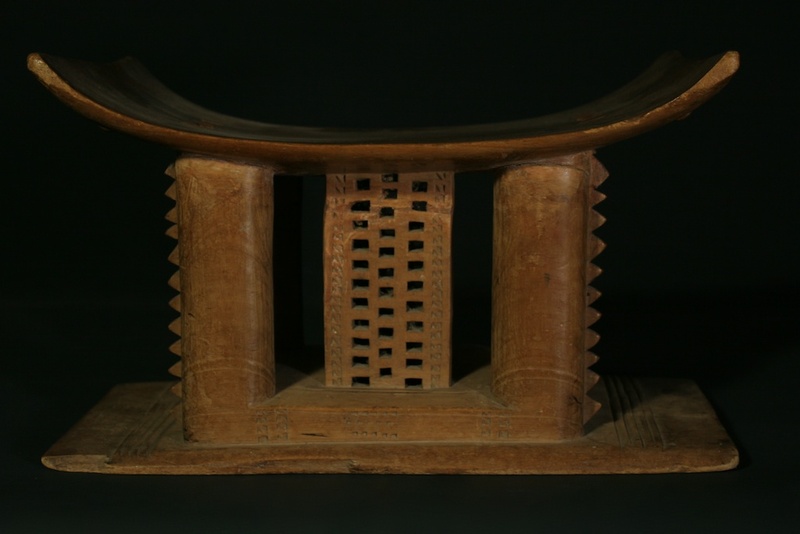 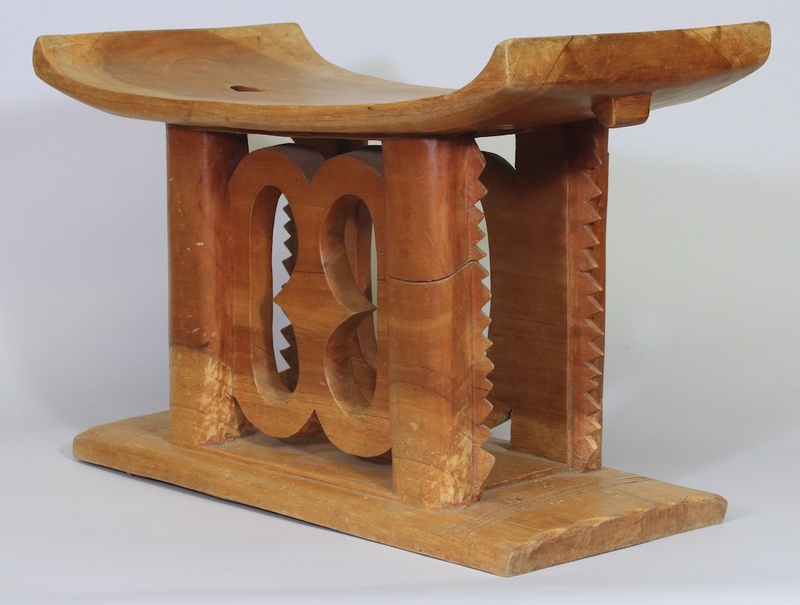 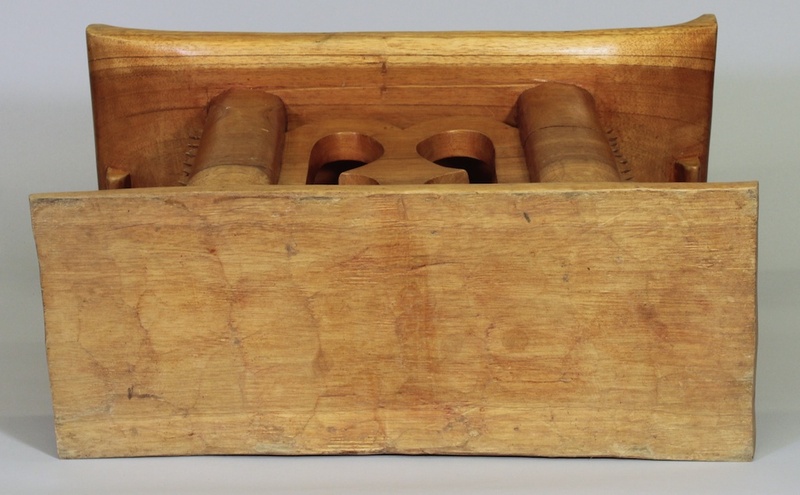 Category: Asante/Ashanti, By Tribe, Rectangular, Stools. 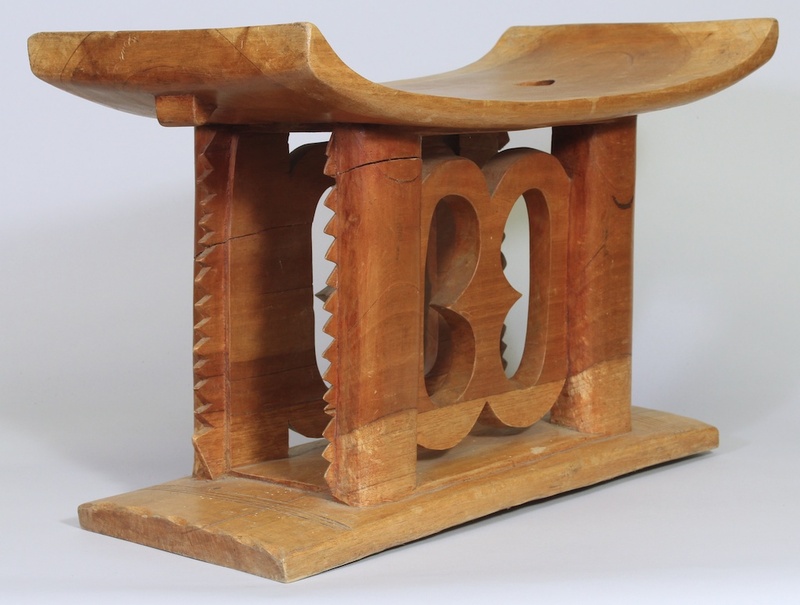 Tags: Contemporary.